Back in Charleston for its fourth annual Southern Ground Music and Food Festival, the Zac Brown Band once again didn’t disappoint. The two-day extravaganza, held at Blackbaud Stadium, is the perfect combo of good music, great beer and some really awesome food. 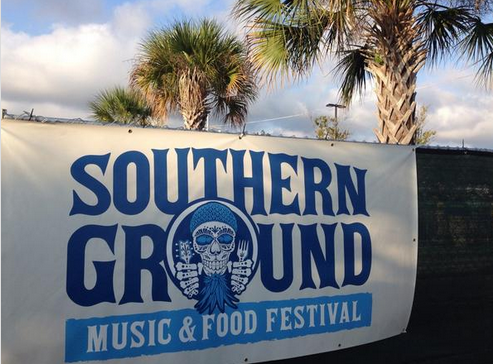 I attended the Zac Brown Band Southern Ground Music and Food Festival two years ago and had my second visit this year. It truly was such a unique and enjoyable experience and I definitely plan on heading back for round three.